Gates and fences may be added to a home for security or purely decorative reasons. Though any number of materials can be used, two of the most common are wood and iron. Both are long-lasting, can add curb appeal and value to your home if they are maintained regularly. If your gate or fence is made of wood, it must receive regular attention to keep it from drying out, splitting or rotting. Many newer fences are made of cedar or redwood, which are more resistant to bugs, but even these woods need care to look their best. Wood fences that will be below ground level should be made of pressure-treated wood. This wood is chemically treated to withstand mold, mildew, and insect damage. Pressure-treated wood doesn’t need a sealant, but can still be stained or painted for aesthetic reasons. 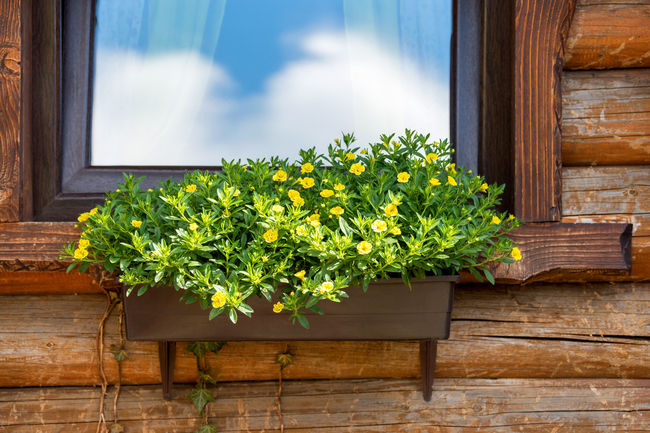 To keep a wood fence looking its best, keep a few things in mind. Don’t point sprinklers directly at a fence. The water will keep the wood moist and can encourage the growth of mold and mildew. Keep vines off fences because they will likewise add moisture to the wood fence. Keep grass trimmed around the fence. Iron fences are a beautiful focal point for a home, and can last for decades, but they have one enemy: rust. 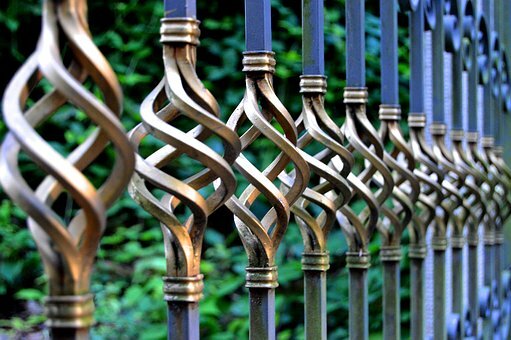 To keep an iron fence in good condition, wash it every six months with mild soap and water, followed by a coat of metal wax. If you’re already seeing signs of rust, remove the rust with a fine wire brush and rinse it with nonionic water. Keep latches, hinges or other decorative pieces well-oiled and working. Just as with wood fences, keep weeds, grass, and vines away from an iron fence so the extra water won’t damage it. Chain link fences are commonly used, durable, and functional. Both coated and uncoated fencing is available. Coated fencing is easy to clean and maintain. Uncoated fencing, like iron, is susceptible to rust and should be checked regularly. The posts holding the fence are usually metal and can be treated the same way. Make sure the posts are at a 90-degree angle with the ground. If the posts aren’t secured in cement, they may begin to lean after a time. 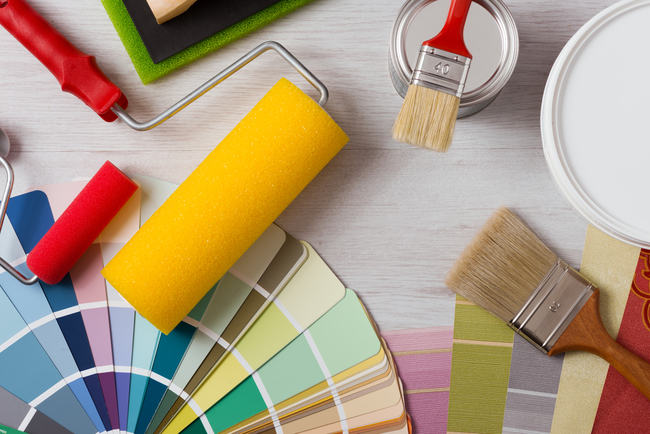 University Painters can help you care for everything around your home’s exterior. Contact us today for a free appointment at 800-390-4848 or visit our website at universitypainters.com.